From venue suggestions to important dates and travel tips, here are the essentials for anyone getting married in Austin. As the state capital of Texas, Austin is a major player when it comes to setting trends and making history — so naturally, it’s host to some of the country’s most gorgeous weddings, too. If you’re getting married in Austin, rest assured that you have some of the best vendors, wedding venues and resources right at your fingertips. 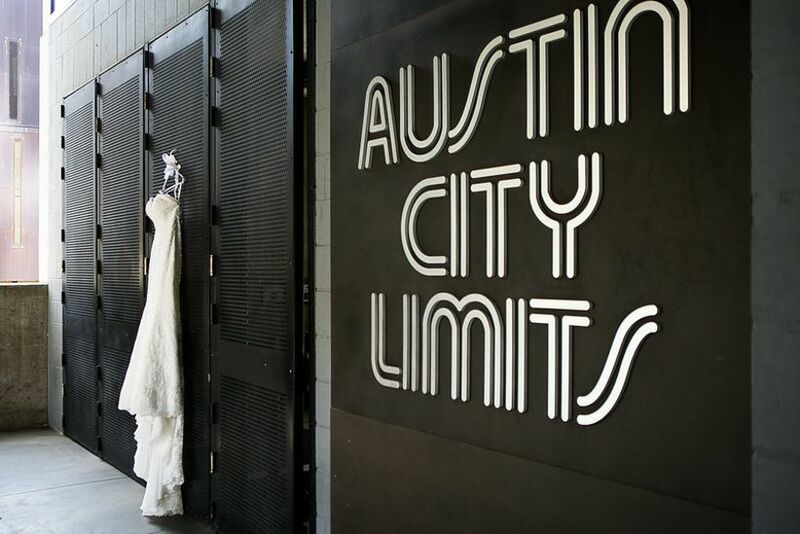 Combine those with Austin’s eclectic and fun atmosphere, and your big day is guaranteed to become the best party ever. Ready to start planning? 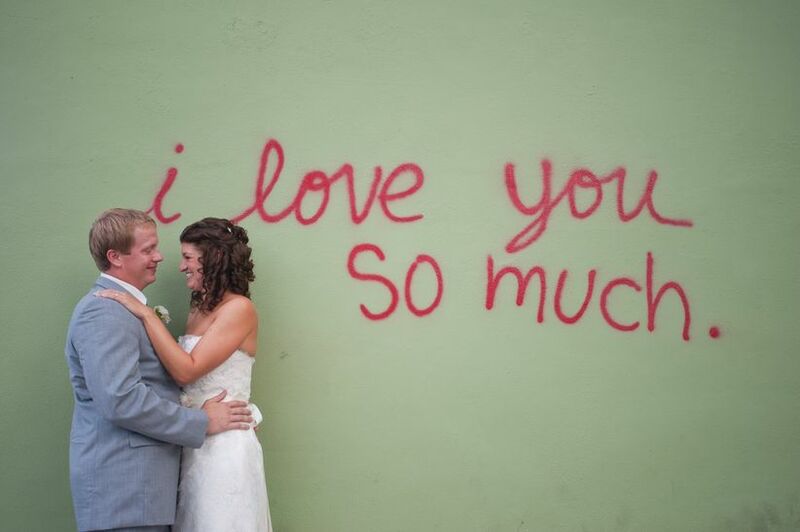 Here’s everything you need to know about getting married in Austin. Thanks to its cowboy-meets-hipster vibe, Austin is one of the most unique places in the country. 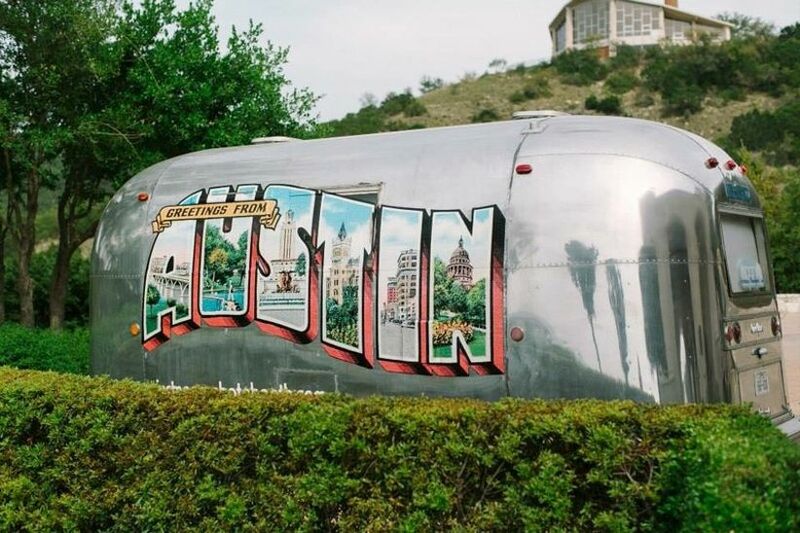 Even the city's slogan, "Keep Austin Weird," encourages residents to support its small businesses, indie brands, and offbeat traditions. 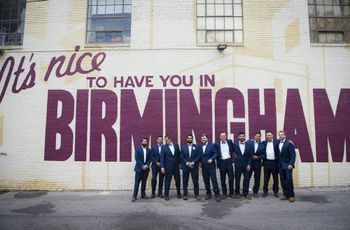 With so much character, it's no surprise that couples travel from near and far to get hitched in this lively city! If you’re planning an Austin wedding, the most popular months are April and September, according to WeddingWire data. When you’re choosing your wedding date, consider Austin’s annual art, food and music festivals (there are quite a few!). Austin is a popular tourist destination year-round, but when larger events are taking place, you can expect crowds throughout the city and limited availability (along with higher prices) at local hotels. 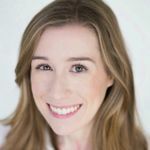 You might have heard of a little festival called South by Southwest — the multimedia conference hosts actors, celebrities, tech innovators, tastemakers, and other public figures in Austin each year. SXSW takes place every March, so check the specific dates as soon as possible if you’re getting married in Austin during the spring. There’s also Austin City Limits, a music festival held in Zilker Metropolitan Park that spans two consecutive weekends every October. April and May are other popular months for festivals in Austin. Texas has several major airports, but Austin-Bergstrom International Airport is the main travel hub for couples getting married in ATX. It’s about a 20-minute drive from downtown Austin, and services major airlines like Delta, JetBlue, Southwest, United, and American Airlines. Much of downtown Austin is extremely walkable, so out-of-town guests can easily skip the car rental if they’d like, especially for shorter stays. There is a public bus system, but for those who are staying downtown and don’t mind a short walk, most of Austin’s top attractions are located within a mile or two radius. On-demand services, such as taxis, Uber and Lyft, are available as well. Austinites enjoy a subtropical climate, with hot summers and generally mild winters (lows rarely dip below 40 degrees, even in December, January and February). 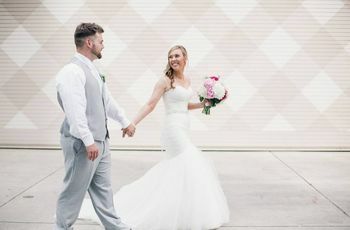 May and June are the rainiest months, while the rest of the year averages about two inches of precipitation per month — great news for couples who are getting married in Austin at an outdoor venue. Whether you prefer an elegant, European-style vineyard or a rustic countryside ranch, Austin has it all when it comes to outdoor wedding venues. Travel a few miles outside of downtown Austin and you’ll find some of the state’s most beautiful scenery. For a touch of true Southern charm, get married in one of Austin’s historic venues, such as a quaint 1900s chapel. When it comes to getting married in Texas, the requirements are pretty straightforward. You don’t need to be a state resident if you're getting married in Austin, but there are a few minor specifics. Both you and your fiancé(e) will need a valid photo ID, such as a passport or driver’s license. Once your marriage license is issued, there’s a mandatory 72-hour waiting period before you can have the ceremony (unless you’re an active member of the military) and the license expires after 90 days. Both parties must be 18 years old, and no witnesses are required. Even though your guests will be in Austin first and foremost to watch you wed, that doesn’t mean they can’t enjoy everything else the city has to offer during their downtime. If guests will be in town for a long wedding weekend, there are plenty of activities to keep everyone entertained. Provide a list of activities on your wedding website so all of the options are in one place. For ATX first-timers, a bike tour through town is a fantastic way to see the city. 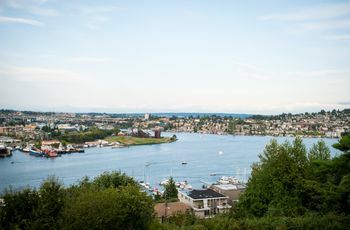 There are a handful of companies that offer bike rentals and guided excursions — architecture tours, nature tours, brewery tours, history tours, and even a bat watching tour are some of our top picks. In addition to its famous food trucks, Austin has a major craft beer scene. When it comes to beer fanatics and foodies, no trip to the city is complete without paying a visit to one of Austin’s top breweries and checking out the local cuisine. Austinites love their outdoor spaces. Lady Bird Lake, which is actually a reservoir along the Colorado River, cuts through the center of downtown Austin. This 400-something acre lake is surrounded by trails and makes a gorgeous spot for biking, kayaking, walking, or simply taking in the fresh air. There’s also Barton Springs Pool, a freshwater swimming hole located within Zilker Metropolitan Park. Austin is known for its popular music festivals, but the city’s local music scene is constantly thriving and evolving, even when megawatt artists aren’t in town. With more than 250 music venues, there’s no shortage of live performances and concerts in Austin on any given day — hence why the city declared itself as the “Live Music Capital of the World.” Check out The Continental Club, a music landmark that’s been around for more than 60 years.